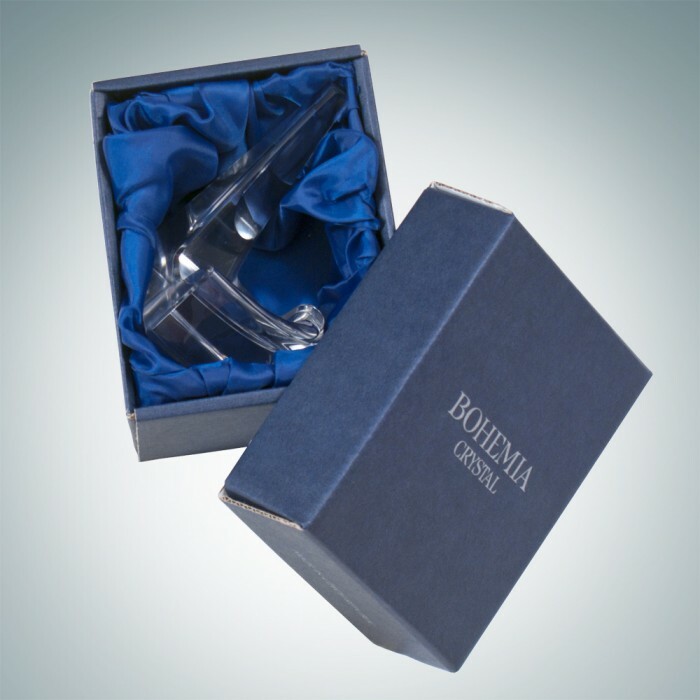 This Crystal Spike Cell Phone Holder hand made by the Czech Republic artists with ultimate elegance and excellence. 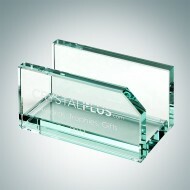 Give your cell phone a place to call home with this new lead crystal cell phone holder! 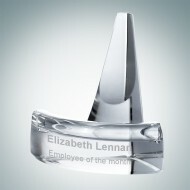 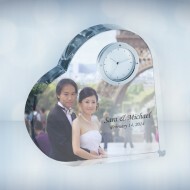 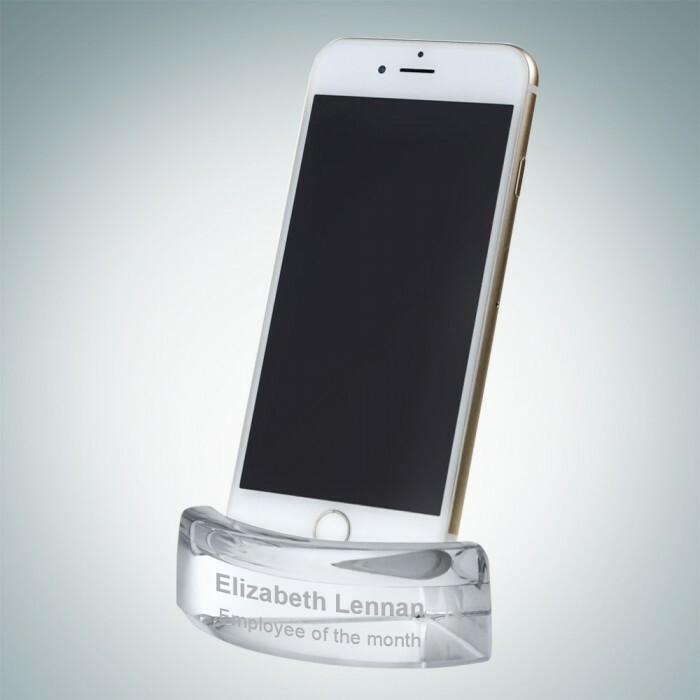 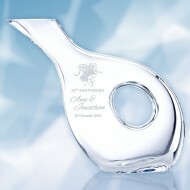 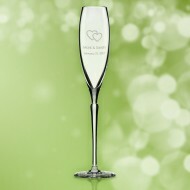 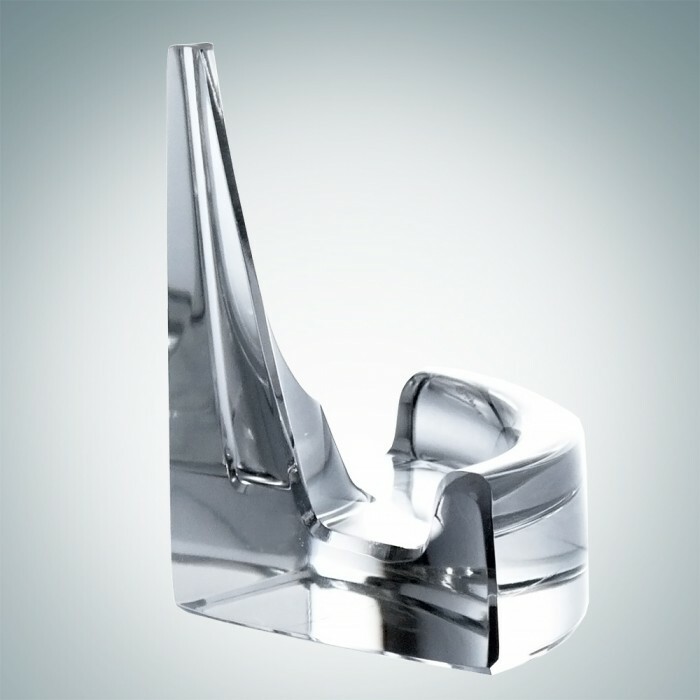 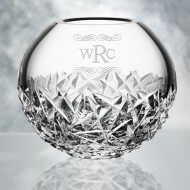 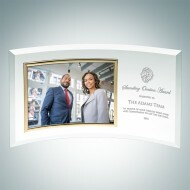 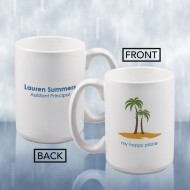 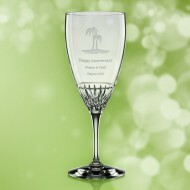 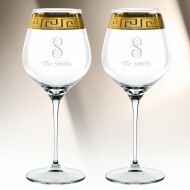 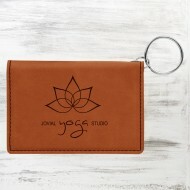 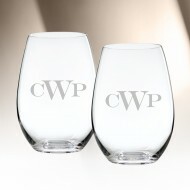 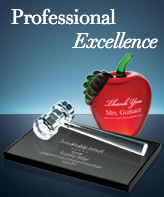 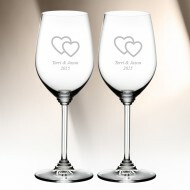 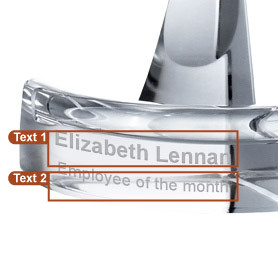 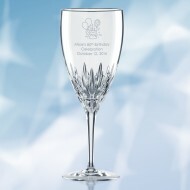 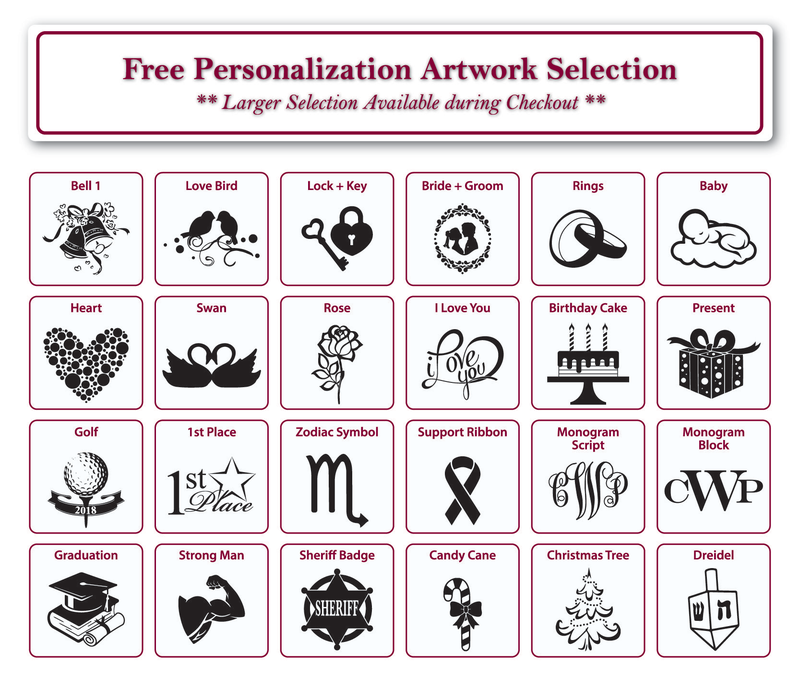 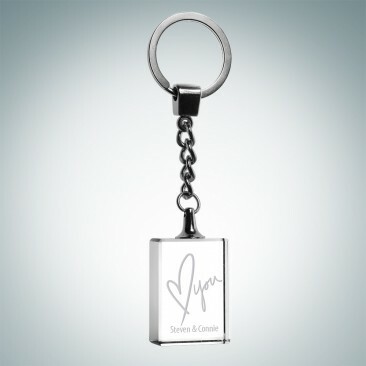 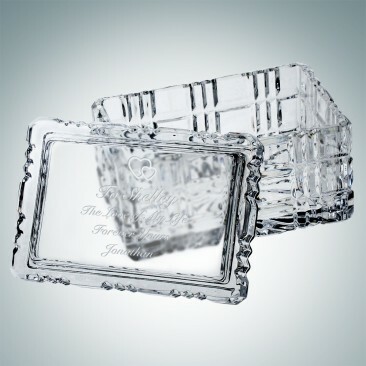 With Free personalization with a company logo and marketing message, this crystal gift is functional and unique for long lasting impression, ideal for business gifts, promotional items or personalized gifts for any special occasions. 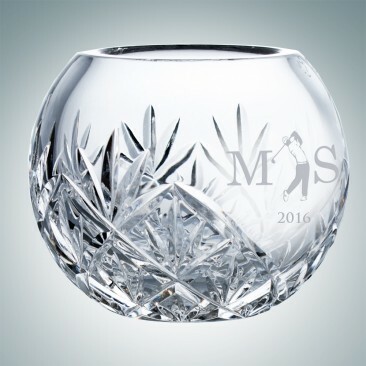 Each piece of our lead crystal vases and trophy cups is mouth-blown and hand-cut by the European crystal artists with the utmost care and passion for a noble and traditional art. 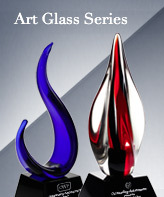 This collection is treasured for its artistic value, which will continue to increase in time. 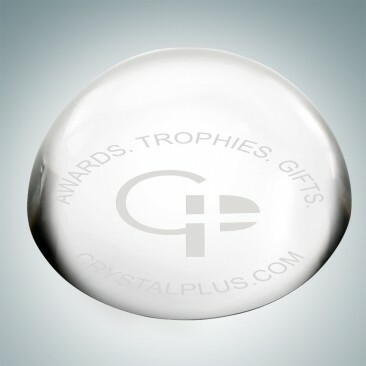 *Minor air bubbles may be apparent and are expected with mouth-blown crystal products.